On Thursday morning the New York Times dropped a scathing report on the seemingly flawed comprehensive study conducted by the NFL regarding concussions, noting it lacked enough relevant information to lead to any justifiable conclusions and made note of a working relationship between the league and some key names associated with the tobacco industry. Not surprisingly, the NFL has issued a statement in response to the latest headlines and defended the shield as best it could. As the Times itself states: “The Times has found no direct evidence that the league took its strategy from Big Tobacco.” Despite that concession, the Times published pages of innuendo and speculation for a headline with no basis in fact. Since learning of the proposed story, the NFL provided the Times with more than 50 pages of information demonstrating the facts. The Times ignored the facts. 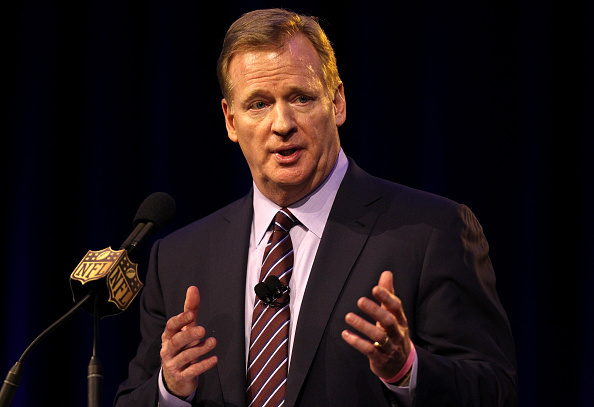 So, what were those missing facts the NFL claims to have shared with The New York Times? The NFL revealed those facts in the remainder of the statement, and here’s an abridged version of them. You can read the full statement on the NFL’s website.